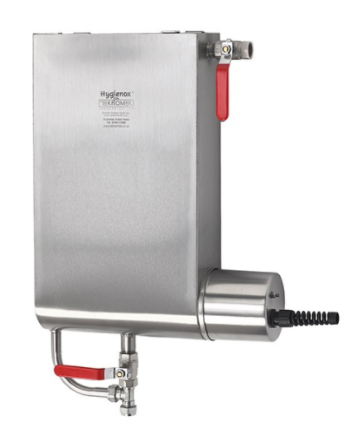 Envirosafe Ireland supply a wide range of Stainless Steel Hygiene and Waste equipment. To eliminate any possibility of cross contamination our stainless steel furniture and equipment are non particle shedding. All products are made from fully welded 304 grade stainless steel in a brushed dull polish finish. 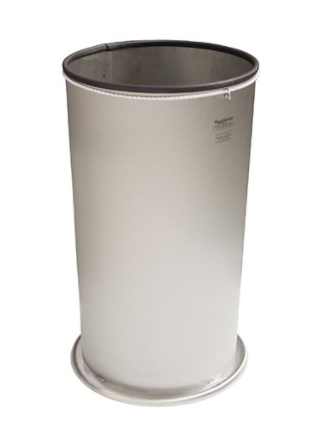 There are plenty of options at your disposal with our tough and hygienic 304-grade stainless steel bag holders, designed to hold up to 75 litres of waste. Free standing or wall mounted options available. From safety glasses to beard snoods, if something needs to be hygienically dispensed, we’ll have a product for the job (and we can customise it too). 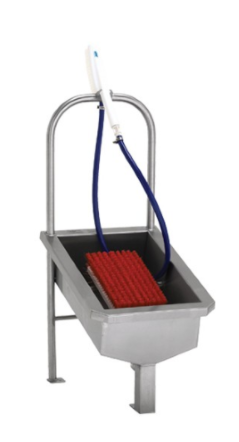 We know you value your space, so we supply boot washers that are compact. They’re also BRC-compliant and operate from 0.5 bar water pressure. Removable brushes for easier clean. Not only do our sterilisers do their job well, they’re incredibly user friendly too. 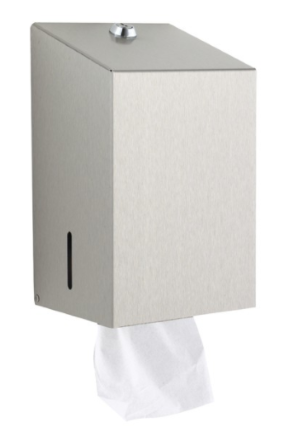 The hinged lid folds back for full access, and faster heating. 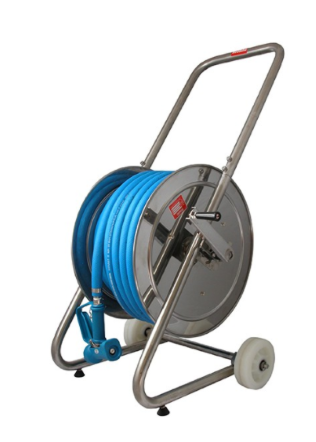 Create you perfect hose and reel kit by choosing a precise reel and hose combination that’s right for you.